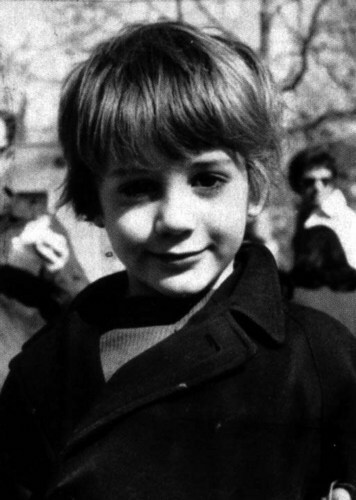 Young Robert. . HD Wallpaper and background images in the রবার্ট ডোউনি (জুনি:) club tagged: robert downey jr actor rdj.